I recently read the book Prophet by Frank Peretti. I am a quite big fan of Frank Peretti books and recently I read The Oath which was amazing. How did I like Prophet? 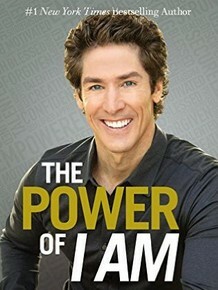 Here is my review of the book. I had great expectations to Prophet and really hoped that it would keep my attention just like The Oath did a while back. Maybe you think it is strange writing a review of Prophet considering the fact that the book is really old and was written in the start of the 1990s, but since i just read it, I thought maybe some people looking for information on Prophet by Frank Peretti online in 2016 (or later) maybe will find my thoughts on the book interesting. In Prophet we meet the news anchor John Barrett, who is the son of a prophet who speaks boldly the truth against people not living according to it. Especially a governor named Hiram Slater seems to suffer from the words of the prophet. But, what’s up with his son? The book is first of all about the son and news anchor John Barrett who needs to discover who he really is, and how he is living and doing with the truth. This is taking us into a world filled with politics and especially into the pro-life and anti-abortion camps, and of course the other side of the same story. Prophet is not like The Oath when it comes to pace and tensity. 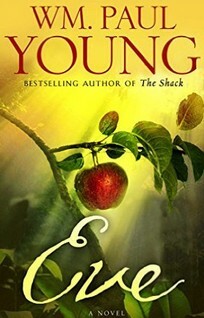 This is a slower book and it took me about 50% of the book before I felt like it was hard to lay down the book, because I was so curious on what was about to happen in the next chapter. 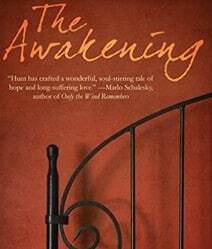 But, even then it wasn’t that hard to put down the book, which was a completely different experience from my reading The Oath and also The Present Darkness as I read that way back in time. The Present Darkness and Piercing Darkness taught us a lot about prayer and spiritual warfare while reading the books. The Oath taught us a whole lot on the nature of sin and the danger of sin. Prophet is a bit more vague when it comes to what it wants to teach, but I guess it is a mixture of truth and daring to stand up for the truth, and also give us a bit of criticism towards what we are served through TV, radio and other news sources around us. I would of course say that I liked Prophet, but if I was someone just out there looking for a good book I would probably go for The Oath or The Present Darkness instead. 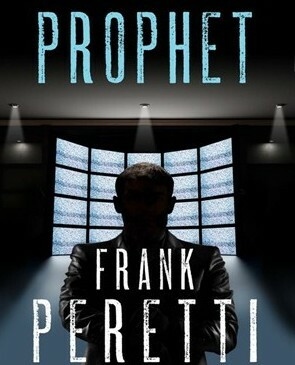 Have you read Prophet by Frank Peretti? Did you like it? Feel free to write your thoughts on the book if you have any!